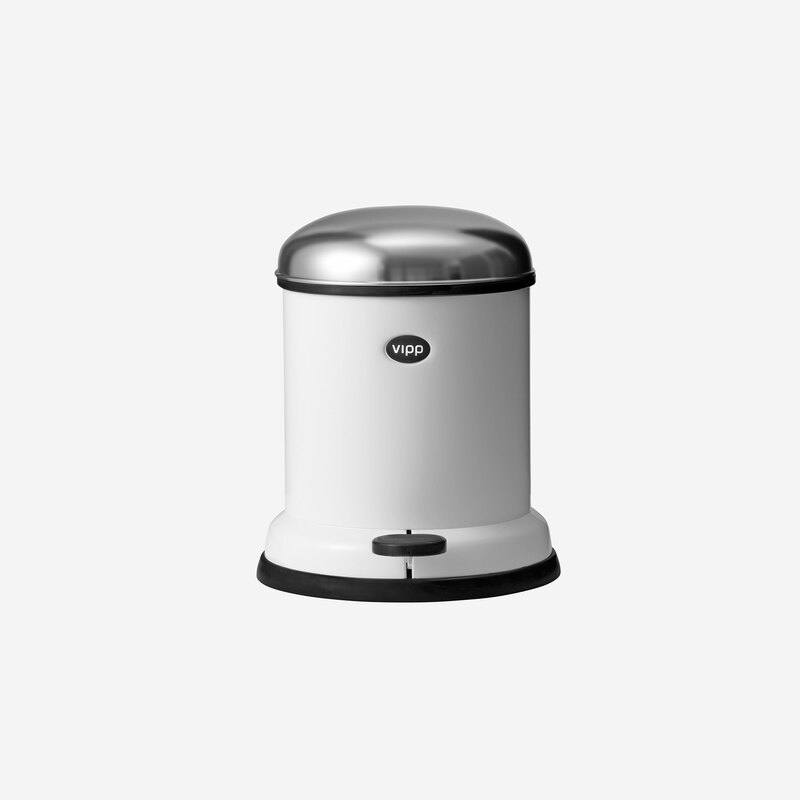 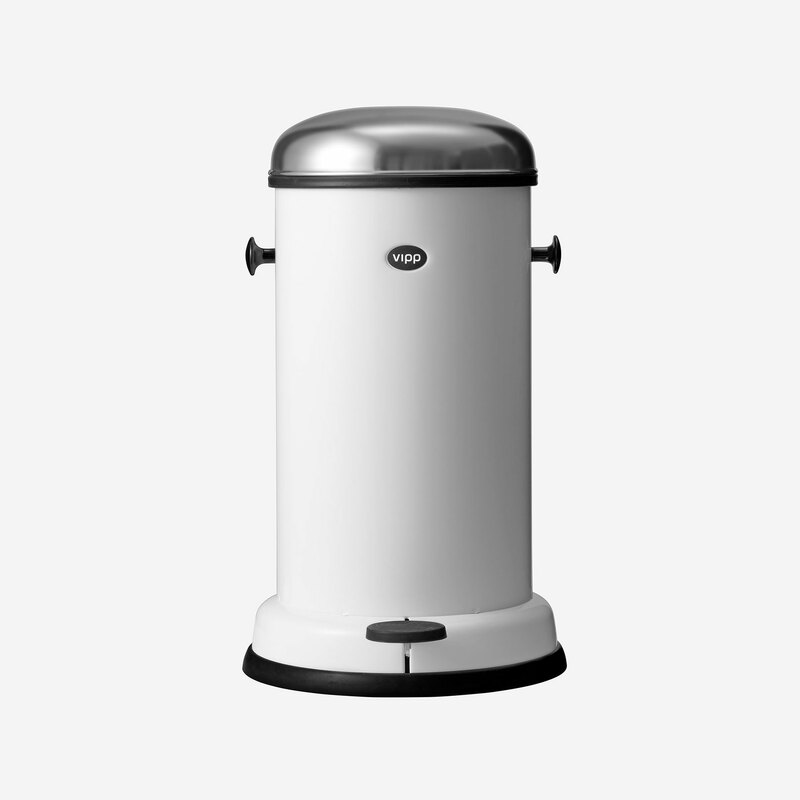 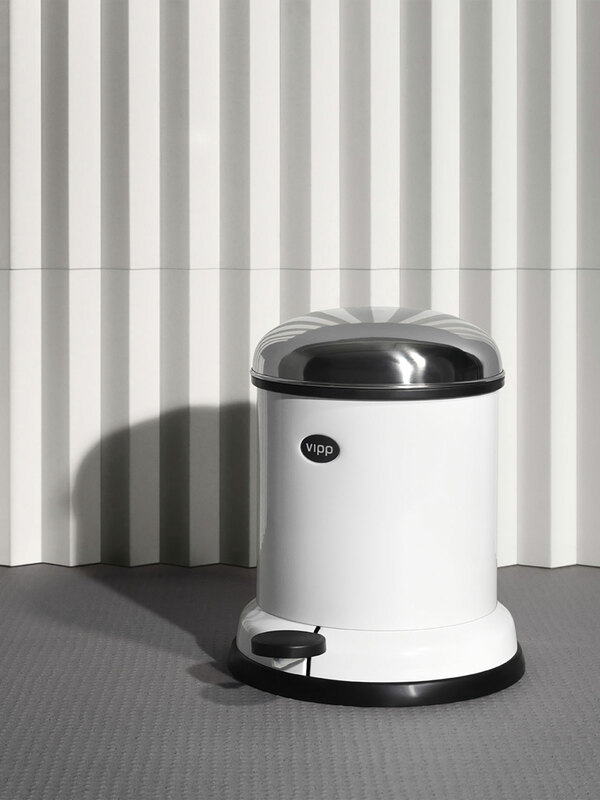 The Vipp15 pedal bin is a medium-sized trash can for the kitchen, office or bathroom. 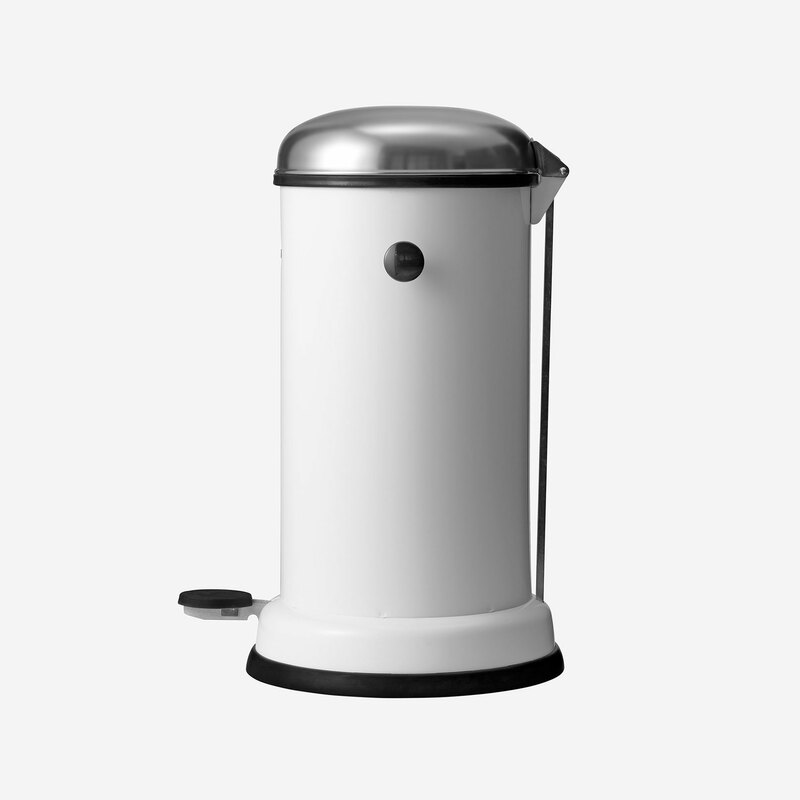 This pedal bin is equipped with a removable inner bin, a lid that ensures air-tight closure, and a damper mechanism that provides smooth closing of the lid. 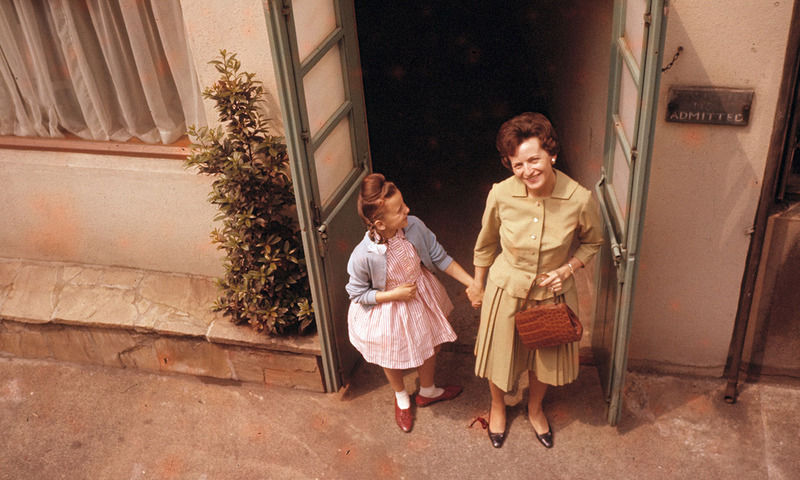 A rubber ring at the base protects floors. 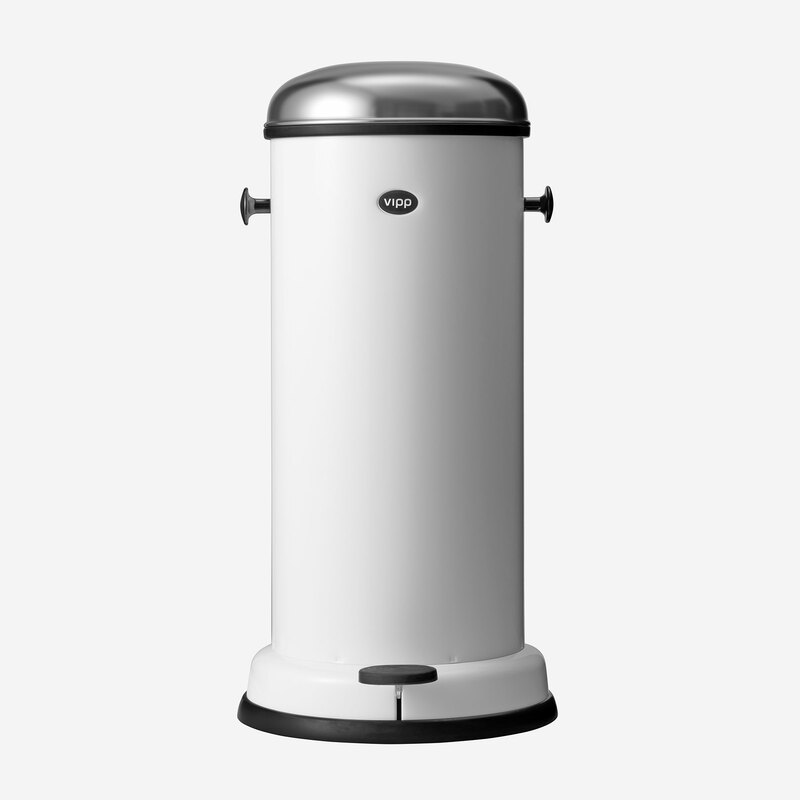 For an overview of all available sizes of Vipp bins, click the link below. 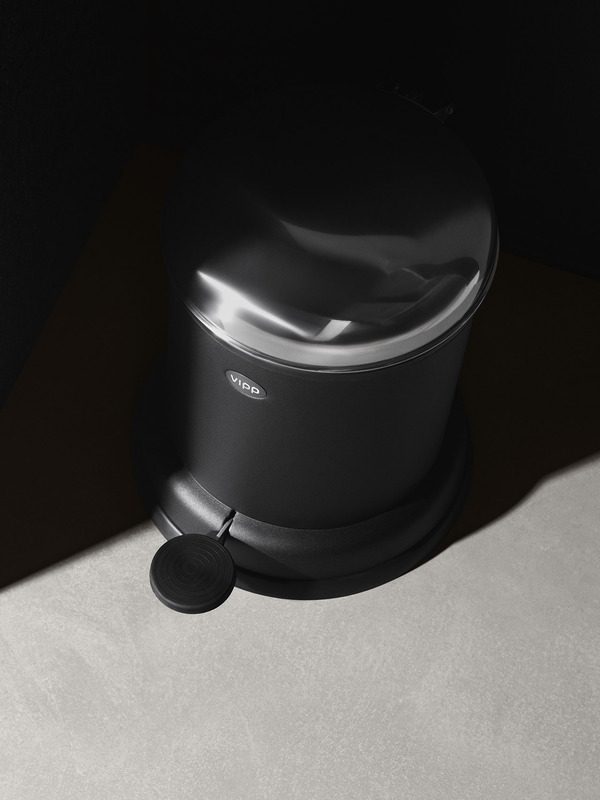 The pedal bin was not designed in the strict traditional sense, but got its visual expression in response to a series of functional criteria; one being a pedal for a hands-free operation. 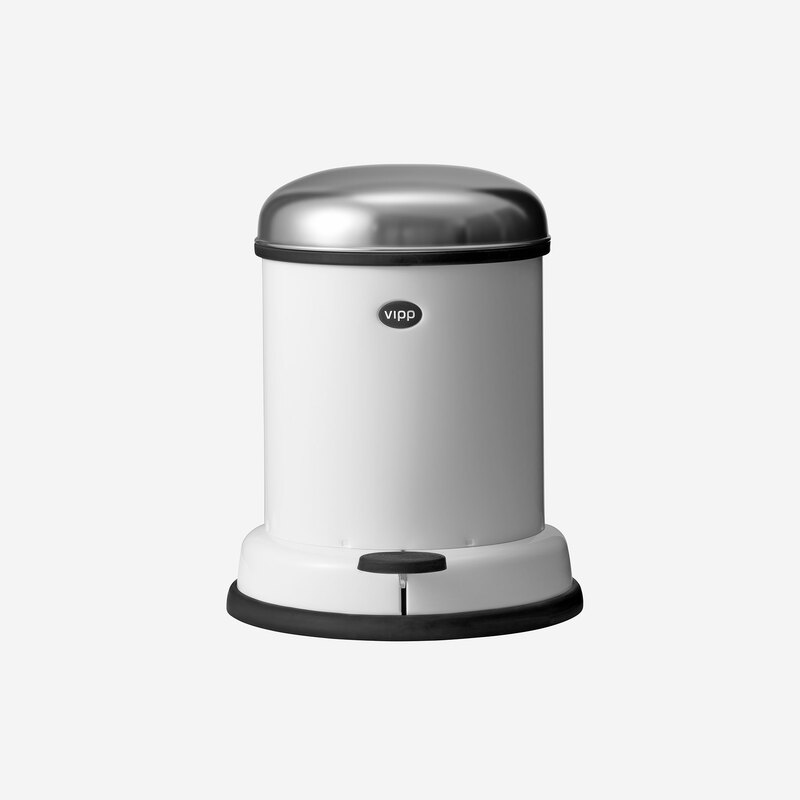 Equipped with a damper mechanism and a rubber ring, the air-tight closing is always silent. 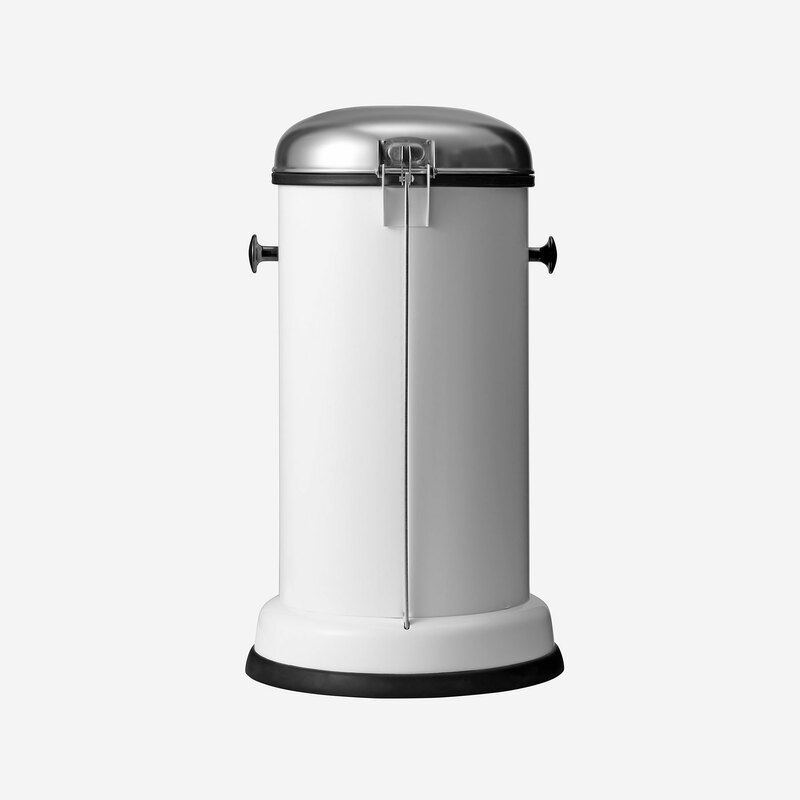 Need bags for your bin? 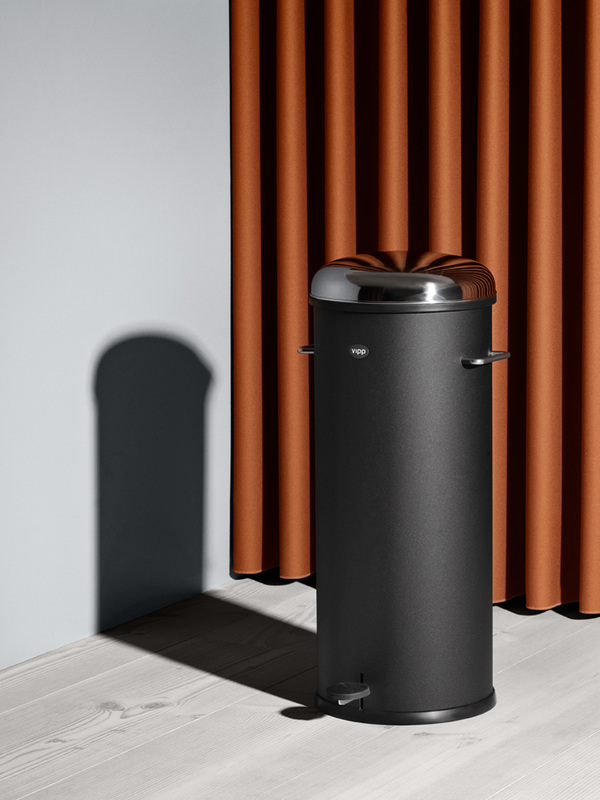 Make sure your bin is ready for trash-duty with our range of bin liners, perfectly tailored for every size of Vipp bin available. 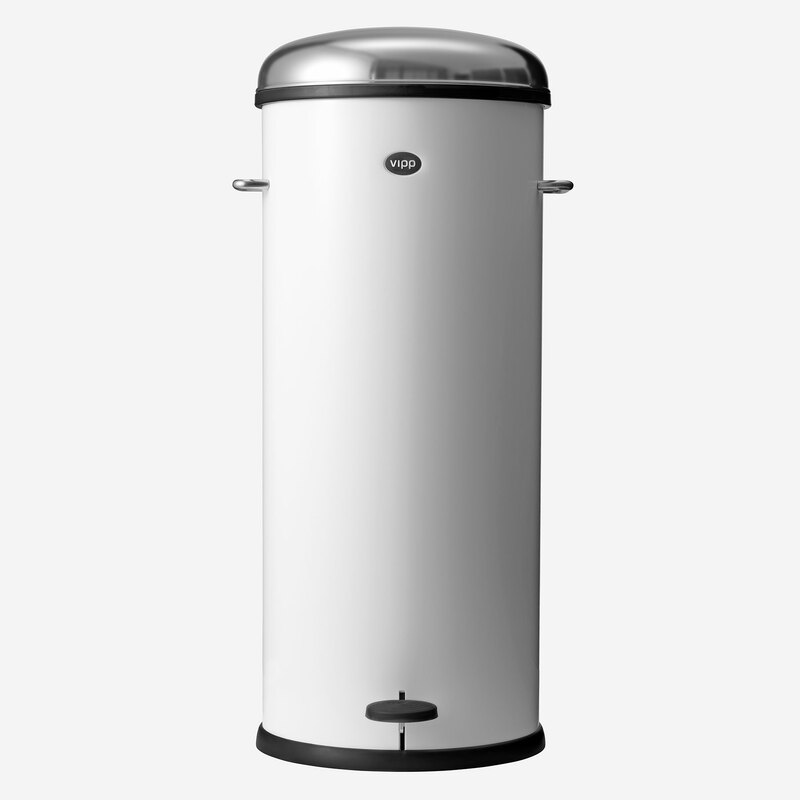 A 10-year warranty applies to bins purchased after 2008 and a two-year warranty to bins purchased before 2008.